SF Cheese Fest is the premier urban cheese festival in California, convening annually in food-obsessed San Francisco. More than 20 California artisan cheesemakers showcase their cheeses alongside delicious bites while guests sip local wines, beers, and ciders, and enjoy live music A vibrant mix of cheese lovers, chefs, and other taste-makers rub elbows with the best cheesemaking talent in the Golden State for a fun and flavorful evening. 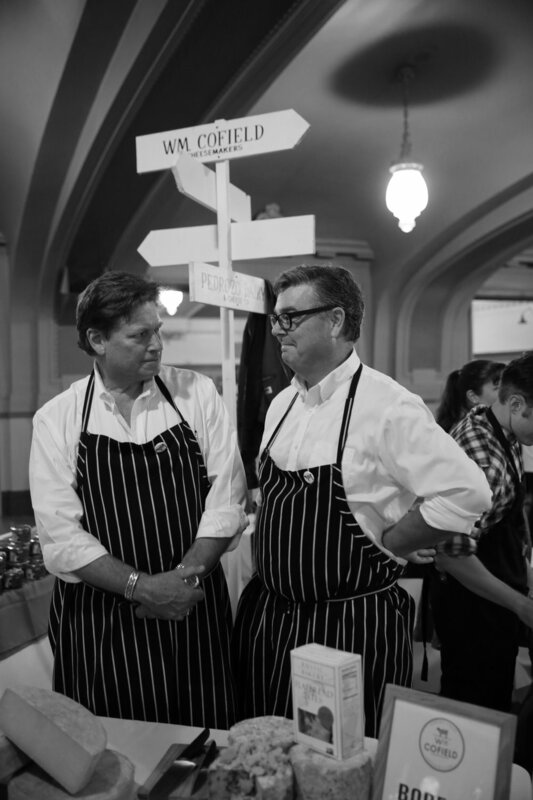 The 5th Annual SF Cheese Fest returns to the historic Social Hall SF on Saturday, September 14, 2019, from 6-9pm. Also, join us for educational seminars on Sunday, September 15, 2019, in collaboration with The Cheese School of San Francisco. SF Cheese Fest is the primary fundraiser of the California Artisan Cheese Guild. The California Artisan Cheese Guild is a San Francisco-based nonprofit whose mission is to support the California artisan cheesemaking community. Throughout the year, we support the ongoing education of cheesemakers, trade professionals, and consumers by hosting educational classes and seminars, community roundtable conversations, an annual Trade Education Day, and collaborating on educational programming for the California Artisan Cheese Festival. Founded in 2006, our membership is comprised of cheesemakers, cheese trade professionals and enthusiast cheese lovers all united with a single purpose: to promote and advance artisan cheesemaking in the Golden State. Want to meet and eat the best cheeses around? Here's your chance. Taste dozens and dozens of California's best. 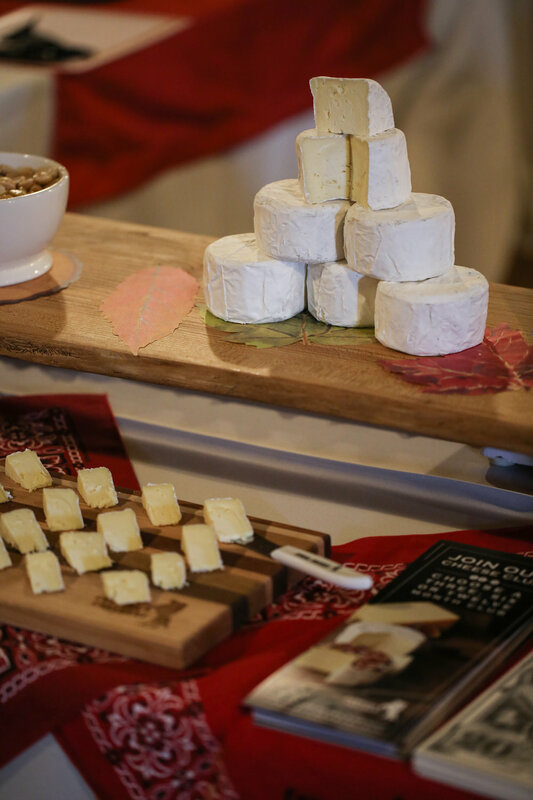 Sponsoring SF Cheese Fest means supporting local cheesemakers, local dairy farmers, and local agriculture.